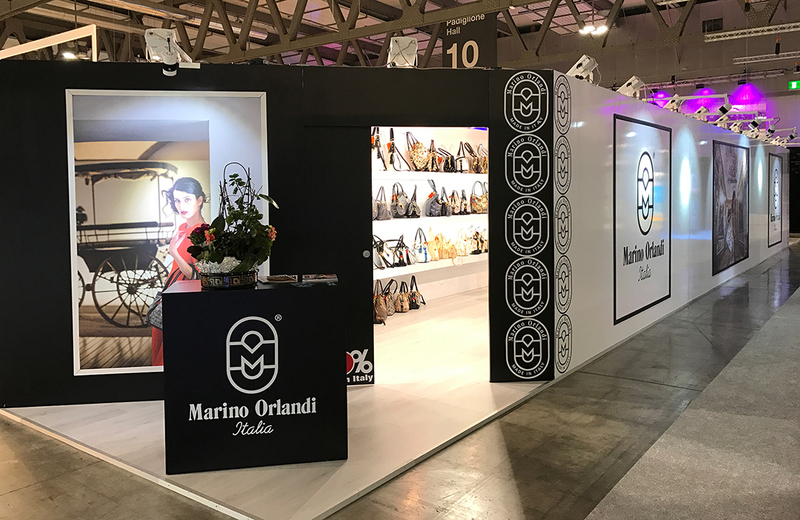 We look forward to seeing you in Pavilion 10 Stand c09 – c17 to show you the latest Marino Orlandi branded Fall Winter Collection! 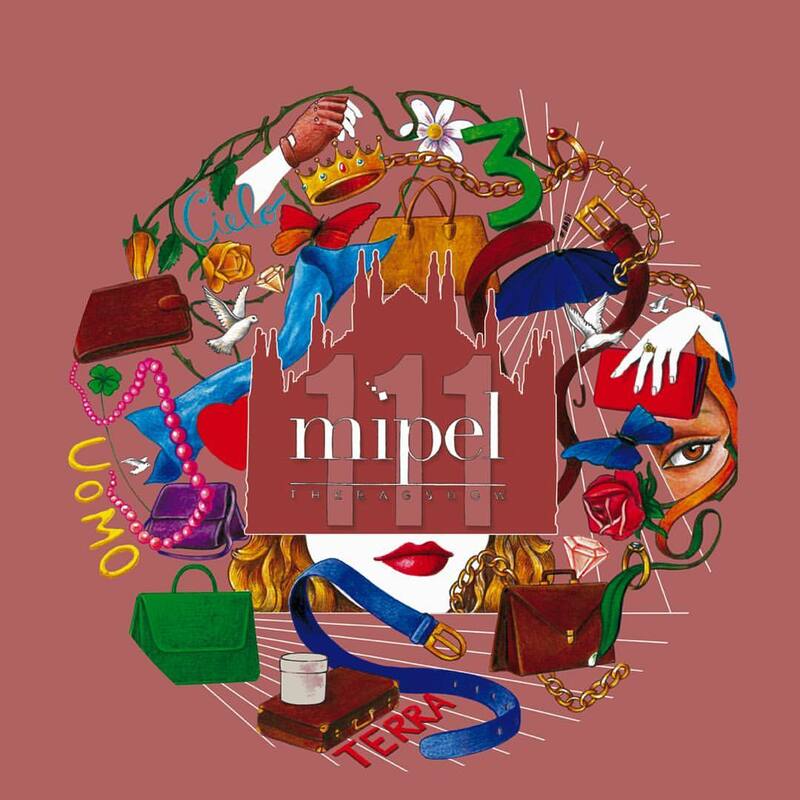 300 Brands, a 10,000 square-metre exhibition area, 12,000 international buyers: from 12 to 15 February, at FieraMilano Rho, it is once again time for Mipel, the most important international exhibition as regards bags and fashion accessories worldwide, which has reached its 111th edition. There is something new: this year the event also reached the heart of the city, in Palazzo Morando, with the exhibition “Inside Out. The social life of bags” which will tell about the craft and design behind Italian bags, and their function in the development of women’s role, from the 1960s to the present day.